HCJB Global (now Reach Beyond) began in 1931 in Quito, Ecuador as the world’s first missionary radio station. In the 1950’s, hospitals were built in Quito and Shell, Ecuador. Since then, HCJB Global’s ministry has expanded around the world. Its media ministry provides equipment, training, programming, and support for partner radio stations. In 2011 HCJB Global partners included nearly 400 stations in about 100 countries. Millions heard the gospel via AM, FM, shortwave, satellite, and internet broadcasts. Thousands also received medical services. In addition to its hospitals, its health care ministry includes mobile medical clinics, urban family clinics, disaster relief, and training of health care providers. More recent ministries include clean water projects and leadership training. 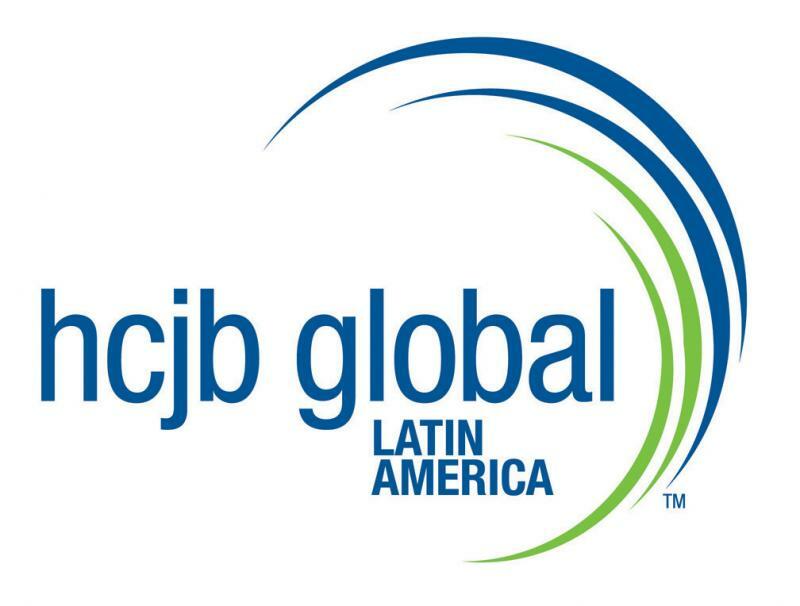 In 2013 the original HCJB radio station in Quito was transferred to local ministry partners, and “HCJB” was no longer owned by HCJB Global. The time had come for a new name, one which reflected global outreach, especially to population groups where less than 2% know Christ. 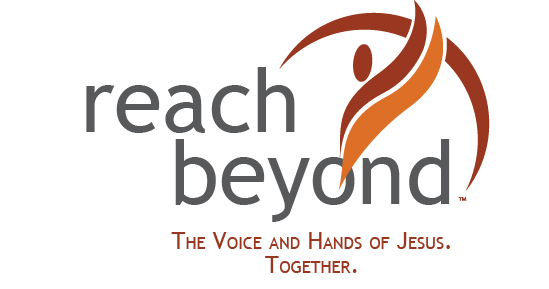 January 22, 2014, HCJB Global became Reach Beyond, expressing the commitment to “Reach Beyond” comfort zones and perceived limitations and the obvious places to those who haven’t yet heard of Jesus. The views expressed on this website are the personal views of Scott and Jody Arnold and do not represent official policies of Reach Beyond.